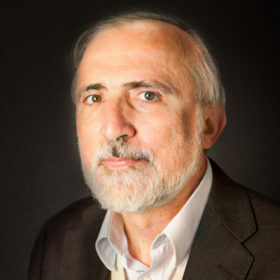 Giancarlo Mauri is full professor of Computer Science at the University of Milano-Bicocca. He is currently member of the steering committees of the International Conference on Membrane Computing, and other journals. bioinspired computing models, in particular membrane systems; machine learning, with applications to biomedical data analysis; bioinformatics; computcomputational systems biology.